Whether you are planning on refurbishing a single room or you’d like to renovate your entire house in Tunbridge Wells, Furnished By Anna offers expert advice when it comes to finding beautiful interior design solutions for your home. We are delighted to offer our wide range of interior design and home consultancy services to people who live within close proximity of Tunbridge Wells and its surrounding areas. Our approach to offering you the best possible service is unique in that we are prepared to meet our clients personally and share thoughts and design prospects for a home. Our one to one service is extremely popular and you can rest assured that we take great consideration when listening to your requirements and specifications in order to achieve the interior design you have always wished for. We focus on a completely bespoke service, designed to help you create the perfect interior to your liking. We take into account your specific requirements, time constraints and budget in order to create a beautifully designed interior suited to your family and lifestyle. Utilising the latest interior design techniques to make the best use of the space available, combined with a deeper understanding of your aims for the project, we will work with you to create a space you can truly be proud of. Furnished by Anna was established in 2008 and since then Anna has worked hard to build long lasting, efficient relationships with clients throughout Tunbridge Wells and the surrounding area as a testament to her beautiful and thoughtful interior designs. We take great pride in offering a service that ensures complete client satisfaction, which is why we will work with you at each stage of the process to make sure you are completely happy with our renovations. Take a look at a recent transformation by Furnished By Anna for a home in Tunbridge Wells by clicking the image below. 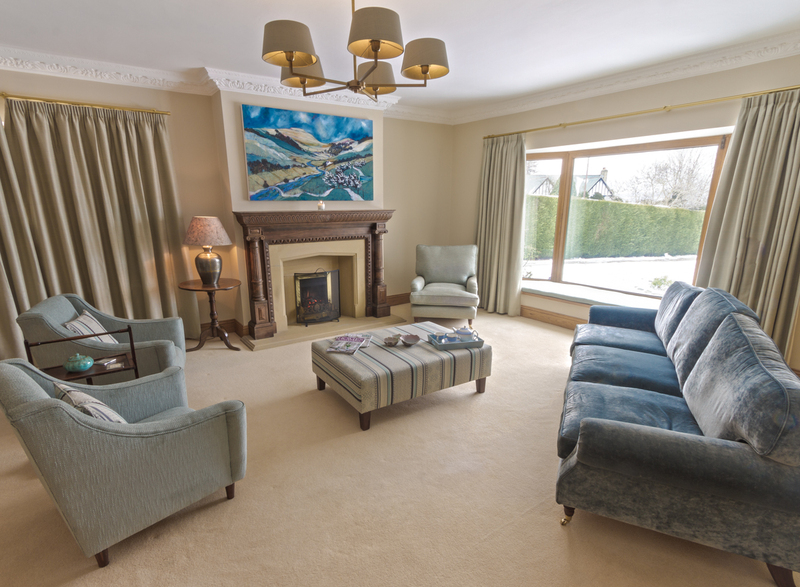 In the past, Furnished by Anna have worked on projects in contemporary apartments, listed properties, country bungalows and the cosy office environment. If you plan on introducing a new blend of character to your home or would prefer to emphasise the latest interior design ideas, Furnished by Anna will do whatever it takes to promote the comforting aspects of your home through both style and budget, leaving you with a design that fits your preferences and keeping you happy in your personal space for many years to come. Our Home Consultancy Service offers a range of personalised services designed to make your refurbishment as stress free and flexible as possible. Choose from a wide range of fabrics and styles as we connect with a number of first class tradesmen and suppliers to help you with whichever design you prefer. We also have a range of made to measure curtains and blinds to choose from for those finishing touches that add atmosphere to any room. 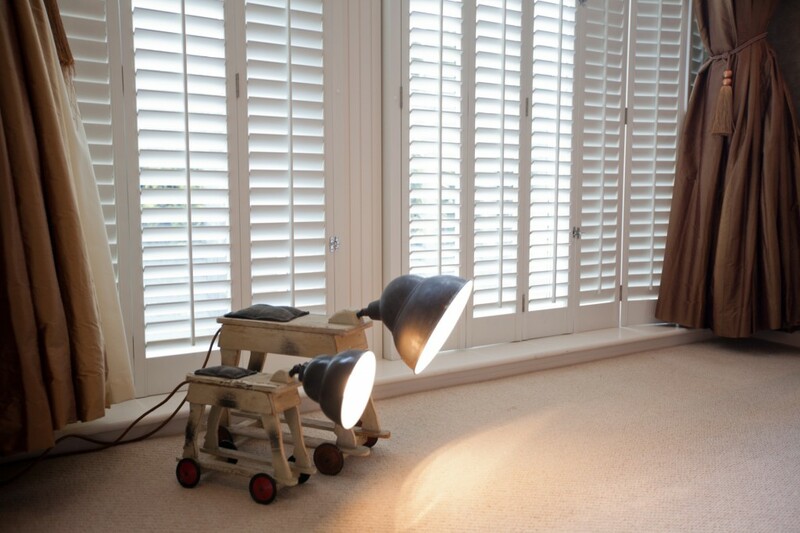 Over the years, Furnished by Anna has built solid and professional working relationships with some of the finest tradesman and suppliers in the area. Our extensive network holds contacts that have worked on a variety of different home interior designs, giving us the option to track down and call upon the tradesman that exclusively fit your requirements. If you feel like introducing a new item to your home, such as an oak kitchen cabinet or brushed steel door handle, we can find the supplier that matches your preferences. Our professional design services have been featured in a number of magazines as an attribute to the high level of service we provide to our clients. Anna has even been previously asked to showcase her own home on the ITV1 programme ‘May the Best House Win’, which we are truly proud of. Anna blogs about her own interior design experiences and often shares inspirational styles and designs on her twitter. Our considerable attention to detail for each of our individual clients has given Furnished by Anna an outstanding reputation within the field of interior design. We are highly recommended by former clients in and around the Tunbridge Wells area and have subsequently been rewarded with many gleaming testimonials. We are always happy to help and we encourage our potential clients to get in touch with their enquiries so that we can match your personal home design goals. Contact us and find out more or call Anna on 07968699441 to discuss what you’re looking for and request a free initial consultation. Click here to find out more about children’s playroom design in Tunbridge Wells if you happen to be looking for inspiration for a nursery or children’s room renovation.